The Cole Clark Angel 2EC Bunya Rosewood is a beautiful instrument by Cole Clark. Made in Australia and boasting a solid bunya top and solid rosewood back and sides, the Cole Clark AN2EC Bunya Rosewood looks stunning and sounds amazing. The dark solid rosewood back and sides give this AN2EC a unique look and sound big and full when paired with the solid bunya top. At Haworth Guitars, we also love the comfortable neck and cutaway for easy access to higher frets. 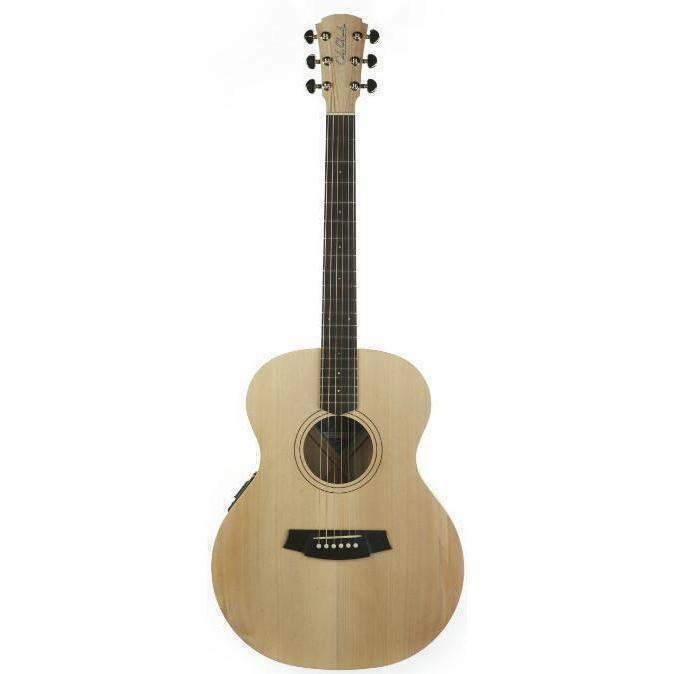 We also love Cole Clark's three way pickup system which comes standard with this Angel 2EC.